LOCAL TRADE! CONSOLE! CLOTH SEATS! UP FITTER SWITCHES! POWER WINDOWS AND LOCKS! TOW PACKAGE! TRAILER BRAKE CONTROLLER! AND MUCH MORE! STOP DOWN TO VERN EIDE FORD BEFORE THIS F-250 LEAVES WITHOUT YOU! 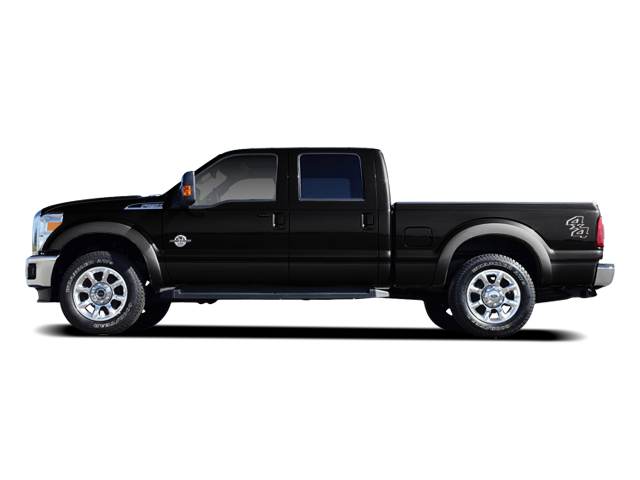 Hello, I would like more information about the 2011 Ford Super Duty F-250, stock# F99834H. Hello, I would like to see more pictures of the 2011 Ford Super Duty F-250, stock# F99834H.